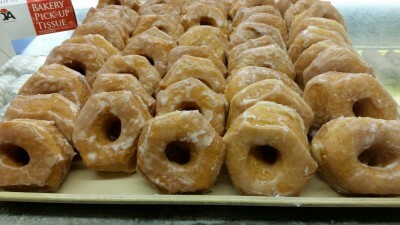 We invite you to visit our bakery to see our wide selection of doughnuts, pastries, cakes, cookies, and specialty items. We offer a wide variety of doughnuts made fresh every day. We recommend getting here early because we're known to sell out of our popular items! 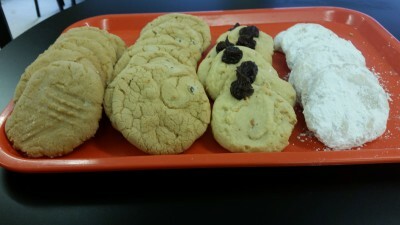 We offer 5 different flavors of cookies, plus crème horns, pecan crispies, and brownies. Stop in and try something new today! 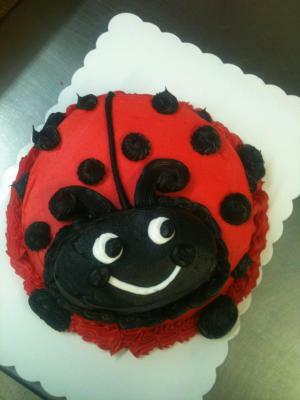 Specializing in sheet cakes, we offer 5 varieties of cake flavors and many different sizes to fit any of your cake needs.